Casa Pampa Santa Teresa Costa Rica at the tip of the Nicoya Peninsula. Casa Pampa offers a private and relaxed atmosphere at a privileged location just a few steps away from the Pacific Ocean. 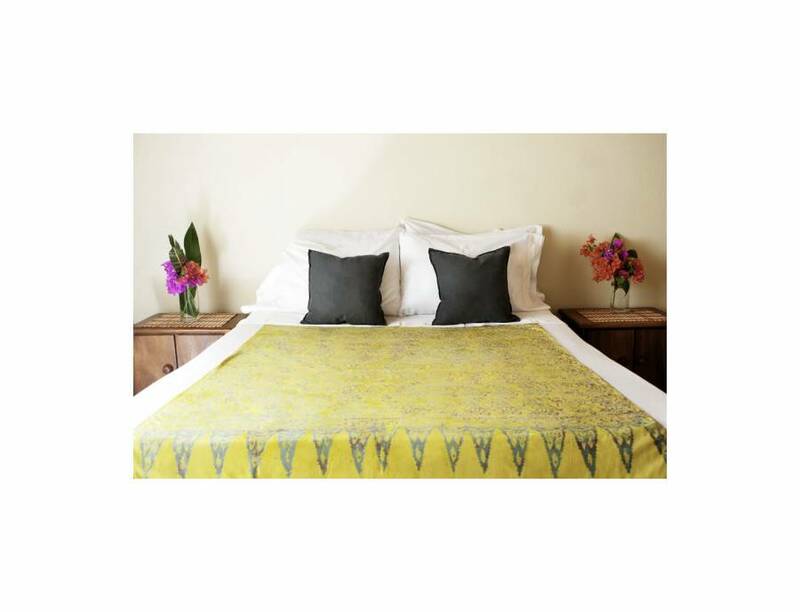 Casa Pampa has private and shared rooms, immerse in our Organic Garden, the place is ideal for family gathering, couples on honeymoon, wedding celebrations and groups. Casa Pampa offers 6 rooms that can accommodate 14 adults. With fully Equipped Kitchens, breakfast nooks, living room areas, Wireless Internet, AC, fan, hot water shower, closet space, Lounge area, hammocks, outside bathroom and open roof shower, Board racks, and a Private Parking area up to 5 vehicles. 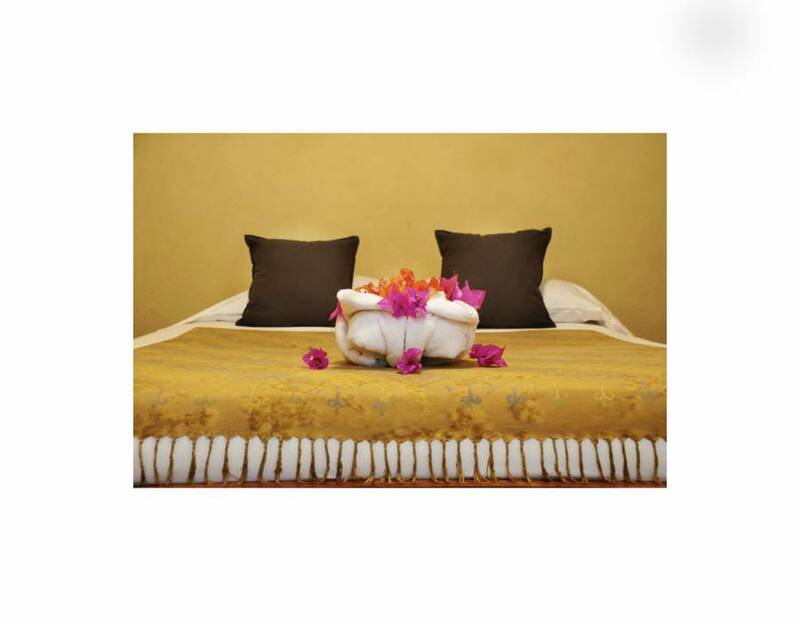 Rooms are equipped with beach towels, yoga mats, laundry service, lounge room, Dvd movies collection, book exchange. Our goal is to provide a fun and eco friendly vacation time with a personalized professional service. The Balcony Suite has two bedrooms, fully equipped kitchen, breakfast nook, living room area, private bathroom with hot water shower, Hammocks and Wireless Internet. The large wooden balcony has a rustic benches and a coffee table, with an outstanding view of the canopee and Costa Rica wildlife with the ocean as a background. The Master Bedroom has a double bed, with night stands, closet space, and Air conditioner. The junior bedroom has two single beds with night stands, closet space, and Air conditioner. The living room area has a sofa bed that can be arrange as an extra bed. Accommodates up to 5 adults. The Master Bedroom has a double bed, with night stands, closet space, and Air conditioner. 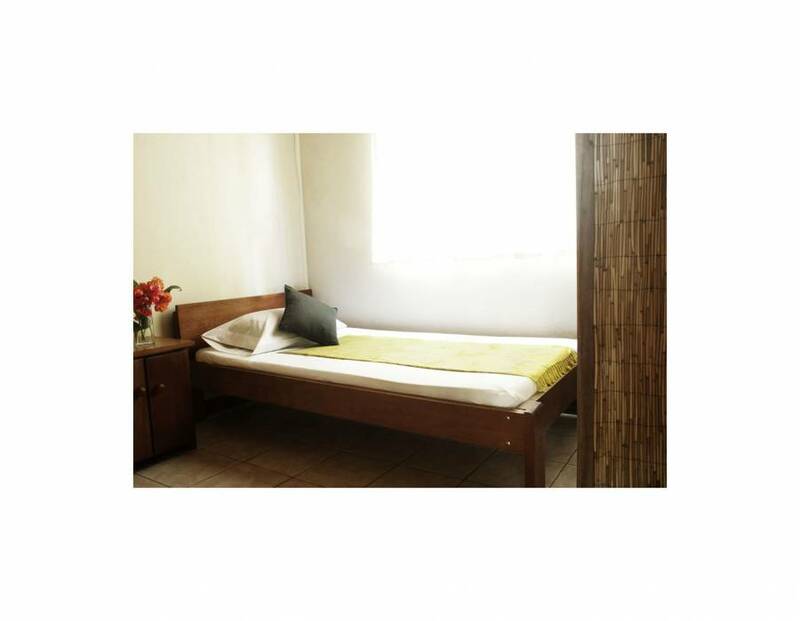 The junior bedroom has a single bed and a bunk bed with night stands closet space, and Air conditioner. The Garden Gallery has Hammocks and rustic furniture and board racks. Accommodates up to 5 adults. Costa Rica is the place for ecotourism and adventure. The Santa Teresa/ Mal Pais area is a nice Pacific beach community blessed with a chill environment and a fun night life. 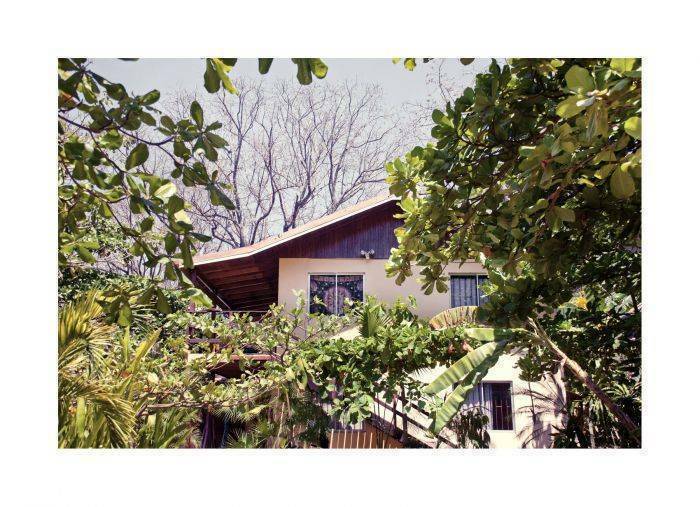 Casa Pampa is located at Santa Teresa de Cobano at the tip of Costa Rica´s Nicoya Peninsula .